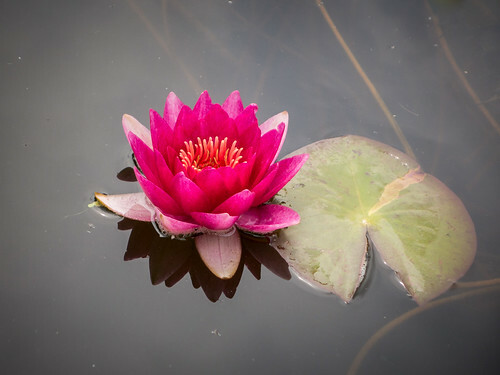 The Native Plant Society of Saskatchewan will be clearing invasive flowering rush from a wetland between Young and Watrous in August. Contact NPSS for specific dates and lend a hand. The City of Saskatoon accepts household hazardous waste once a month at the SaskTel Centre from 9 am - 3:30 pm. The next Household Hazardous Waste Day is August 15. Nature Regina owns a half section of land in the Qu’Appelle River Valley near Lumsden. 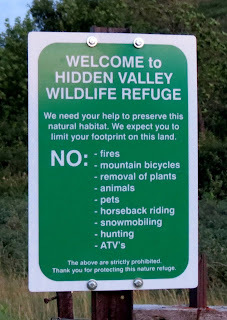 Hidden Valley is small and ecologically fragile so access is limited to minimal impact activities. 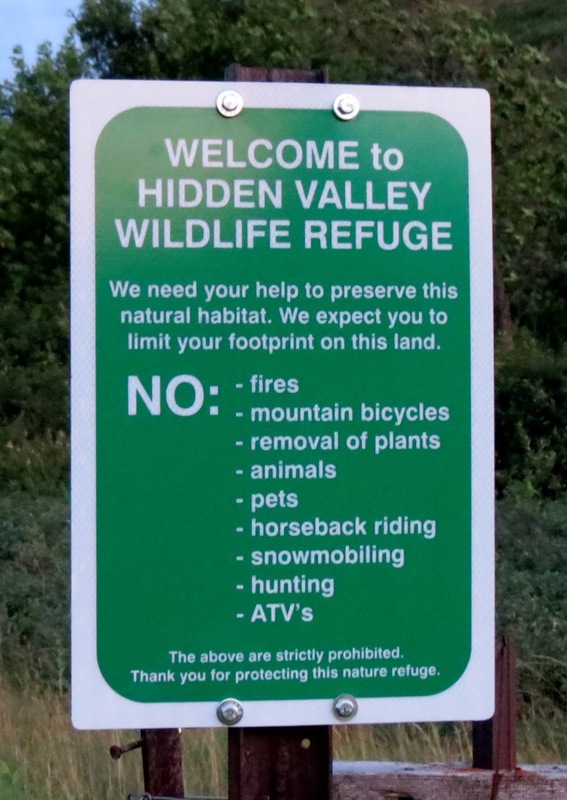 Contact Nature Regina if you would like to hike or take photographs on their property. EcoFriendly Sask provided Nature Regina with a $1,000 EcoFriendly Action Grant to help pay for new signage around the property. If everything goes according to plan, solar panels owned by the SES Solar Co-operative will be powering a methane gas plant at the Saskatoon landfill by next year. Do recent statements by SaskPower indicate an increased emphasis on renewable energy, such as wind? SaskWind is pursuing a community wind project in southern Saskatchewan. Let’s hope it’s successful. A Dutch court recently ruled that greenhouse gas reduction is a state obligation. Here's what that could mean for the rest of the world. Chris Helzer, The Prairie Ecologist, has developed an activity to help explain biodiversity to kids. Mainstream home builders need to recognize that householders care about how much it will cost to live in a house, not just how much it will cost to build. A US study finds higher levels of ill health near fracking sites.